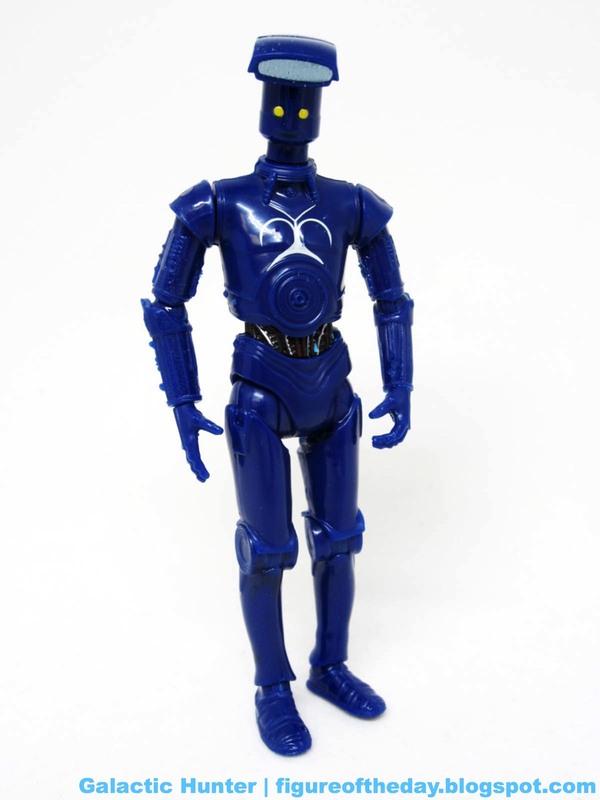 The body of this particular droid belongs to what they call "The Senate Droid", a 3P0 appearing in season one of Clone Wars. 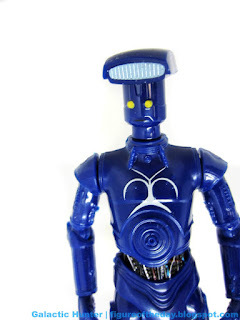 The complete look would include the blue 3P0 head from this BAD set. His R5 companion was included in the Clone Wars 4-pack released in April.